Ah, thinking back to the early 2000s, the Garnier Fructis commercials with the gloriously long-haired models strolling around in nature were all the rage and I was totally suckered into thinking their products were animal-friendly and made from natural fruit. 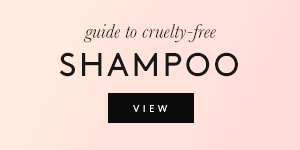 But Garnier is neither natural nor is it cruelty-free. 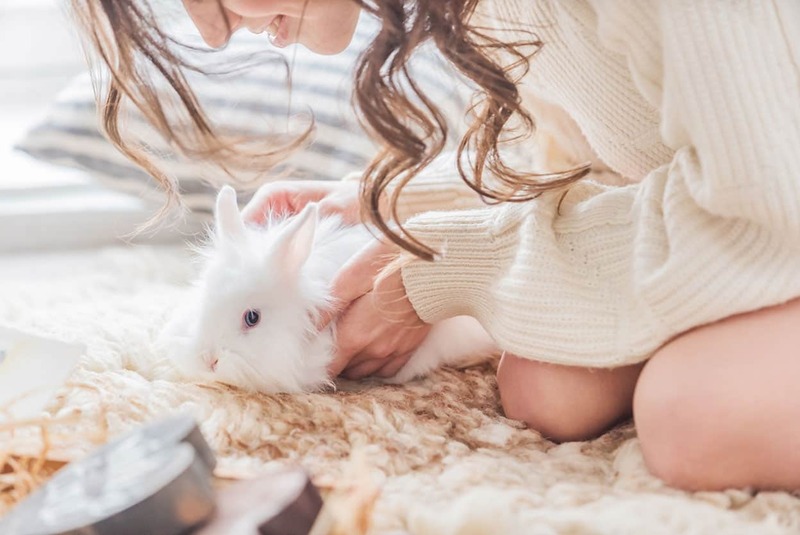 Garnier inherits the policy of its parent company, L’Oreal, which sells their products in China and tests on animals where required by law. 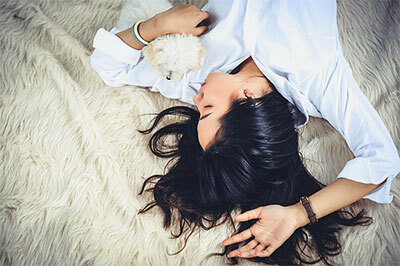 Like L’Oreal, they share the misleading claim that certain products manufactured and sold in China like shampoo, body wash or makeup are no longer tested on animals. 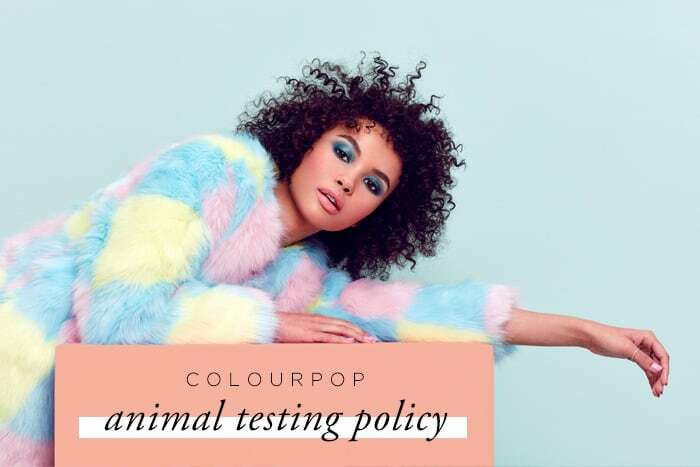 However, as stated in their official policy below, they still sell their other products in China, where animal testing is mandatory for foreign cosmetics. 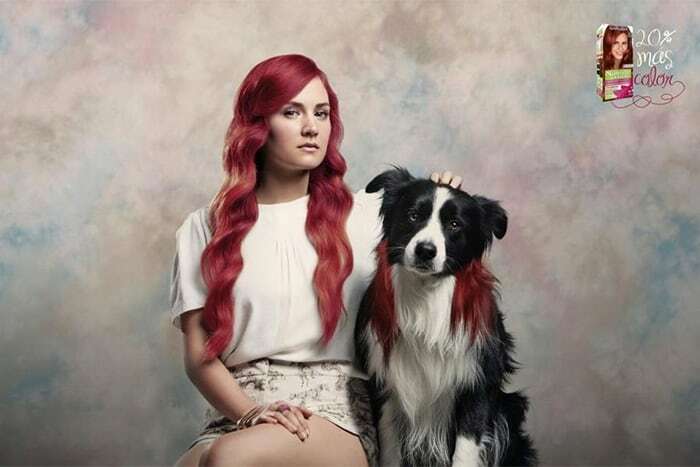 Because of this, Garnier isn’t considered to be a cruelty-free brand. Thank you for your interest in Garnier, a brand of The L’Oréal Group. 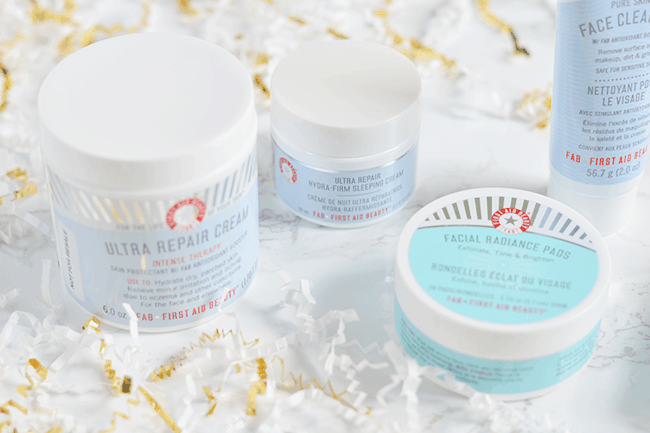 Our consumers’ health and safety have always been an absolute priority for L’Oréal. As is the support of animal welfare. 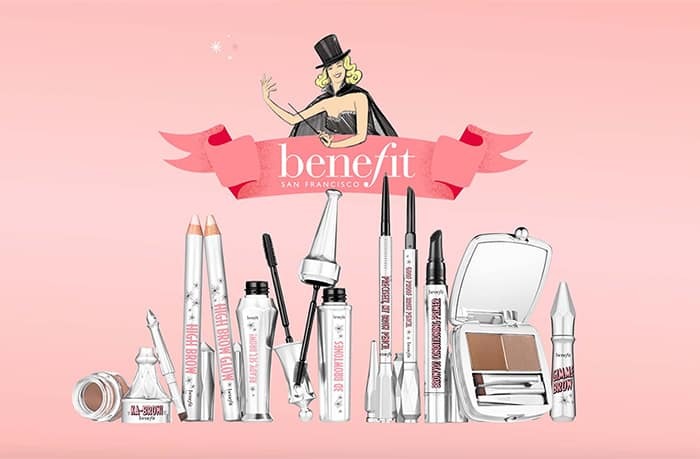 L’Oréal has developed a very rigorous safety evaluation procedure of its products, backed by research. 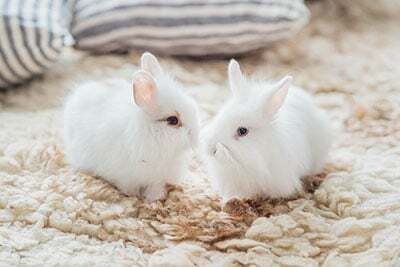 Well before the question of animal testing was raised by civil society or within a regulatory framework, L’Oréal has been committed to new methods of assessing safety that don’t involve animals. 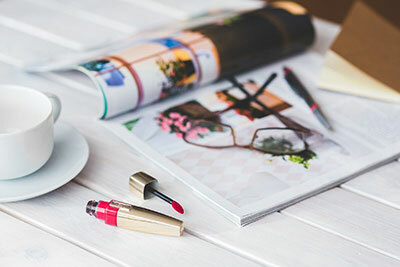 A true pioneer, L’Oréal has been reconstructing human skin models in laboratories to elaborate in vitro safety tests since 1979, as an alternative to animals. 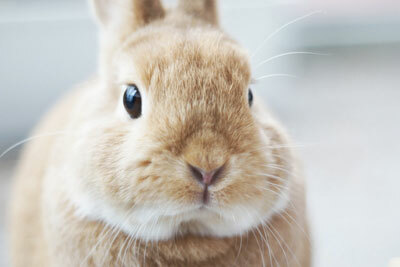 In 1989, L’Oréal completely ceased testing its products on animals, thus 14 years before the regulation required so. 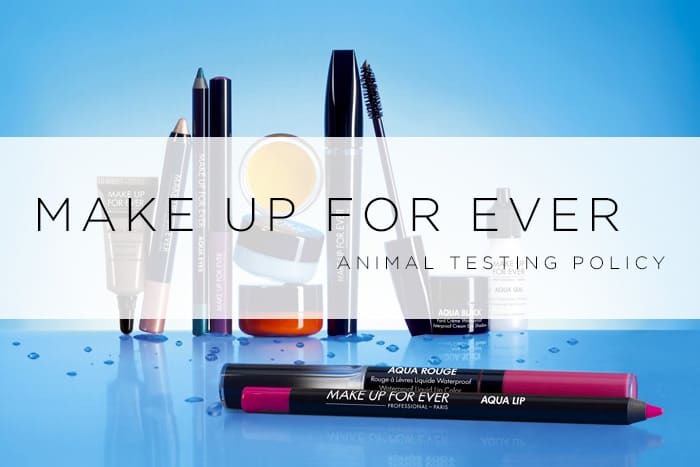 Today, L’Oréal no longer tests its ingredients on animals and no longer tolerates any exception to this rule. 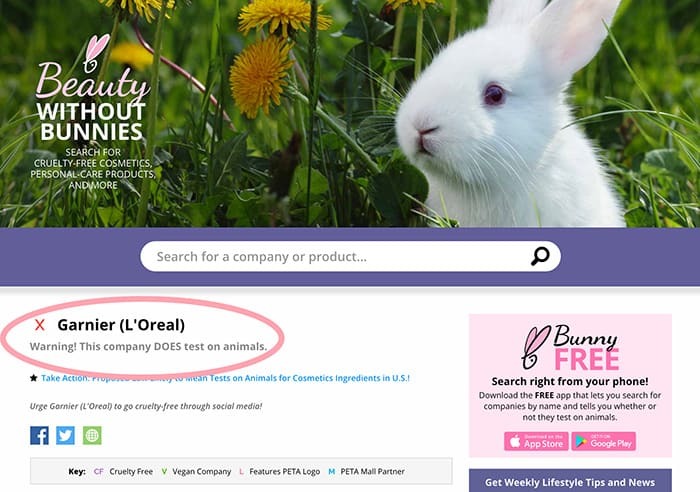 Garnier is not a cruelty-free company and they DO test on animals where required by law. 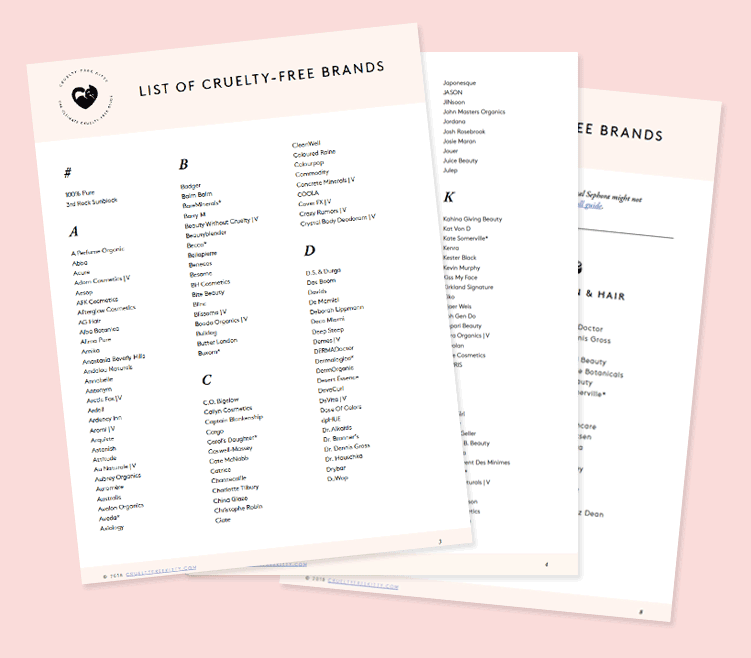 For affordable and cruelty-free alternatives to Garnier, check out our guide on Cruelty-Free Drugstore Brands! OK, as much as I like makeup, can we talk about cruelty free dishwashers, laundry detergents, toothpastes, etc.? 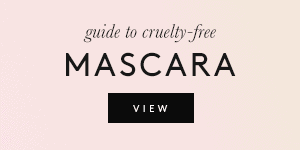 I don’t wanna sound mean, but I noticed that when cruelty free blogs talk products, it’s always cosmetics. 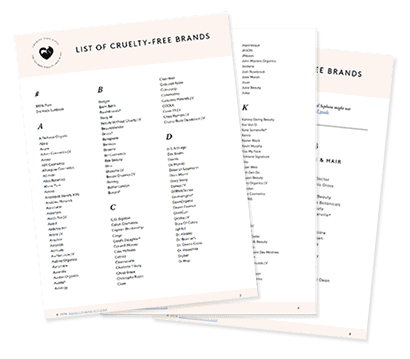 How about, let’s say, ask a dental product if they’re cruelty free & ethical? That’d be refreshing to hear.